Gol D. Roger Turntables 1 and 2 Fan art of the greatest anime "One Piece". 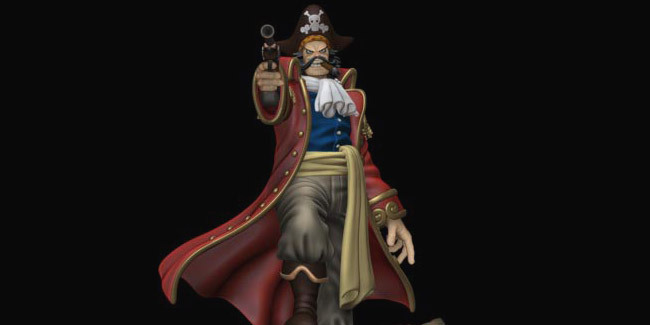 Gol D. Roger is a very interesting character. In the story, He was a tall man who walked proudly before his execution. 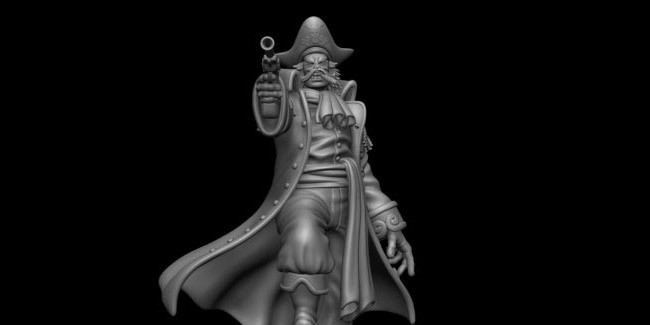 One thing that I picked him to sculpt because he has a very interesting personality, Also it's fun to sculpt his pirate costume. ARTIST PROFILE My name is Pornsin Sooksanguan. I was born in Bangkok, Thailand. I moved to the United States since 2002. I earned BFA degree from California State University, Fullerton in Entertainment Arts and Animation program. After graduating, I become 3D artist since 2010. Also it's the time that I started learning ZBrush. Until now, ZBrush has become the most important part of my life, both my regular job and my own personal art projects. 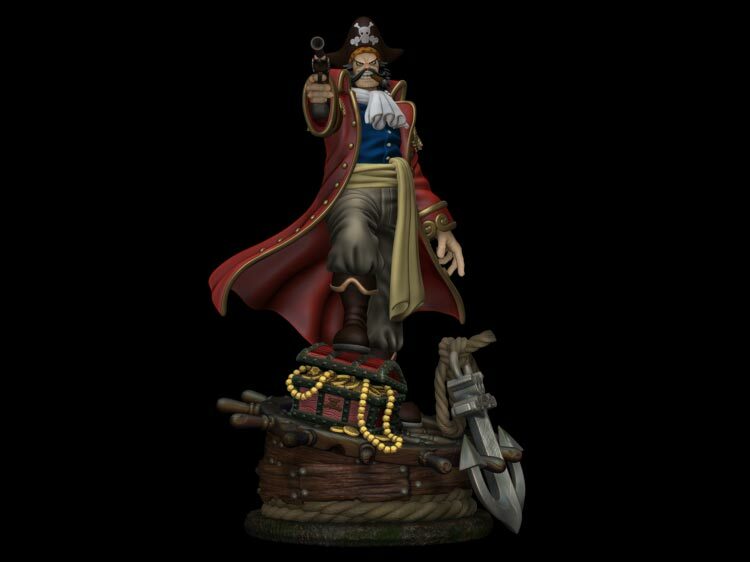 Email: goldthaiger@gmail.com THOUGHTS ON ZBRUSH I was introduced to use ZBrush since 2010. ZBrush is the great software for 3D artist to express their imagination. Anything can be possible in ZBrush. It helps artist to have more flexibility to work. ZBrush has the most friendly user interface. DynaMesh is amazing tool that helps artist to extend their creativity and get good details at the same time. ZRemesher is great. It helps us save a lot of time.